Janelle Jones was an economic analyst at the Economic Policy Institute through 2018. 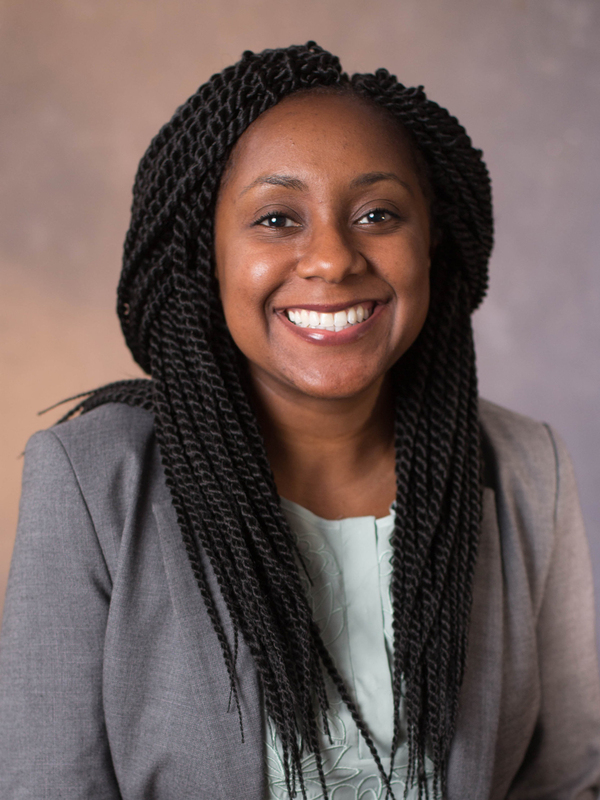 She is an economic analyst working on a variety of labor market topics within EPI’s Program on Race, Ethnicity, and the Economy (PREE) and the Economic Analysis and Research Network (EARN). She was previously a research associate at the Center for Economic and Policy Research (CEPR), where she worked on topics including racial inequality, unemployment, job quality, and unions. Her research has been cited in The New Yorker, The Economist, Harper’s, The Washington Post, The Review of Black Political Economy, and other publications. She also worked as an economist at the Bureau of Economic Analysis. Jones served as an AmeriCorps*VISTA volunteer in Sacramento, California, where she worked for a grassroots nonprofit focused on community health issues. She also served as a Peace Corps volunteer in Peru in the Small Business Development Program focusing on local economic development.